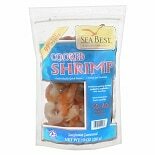 Shop Sea Best Cooked Shrimp (10 oz. )10 oz. 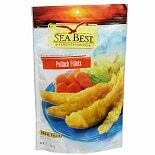 Shop Sea Best Pollock Fillets (16 oz. )16 oz.